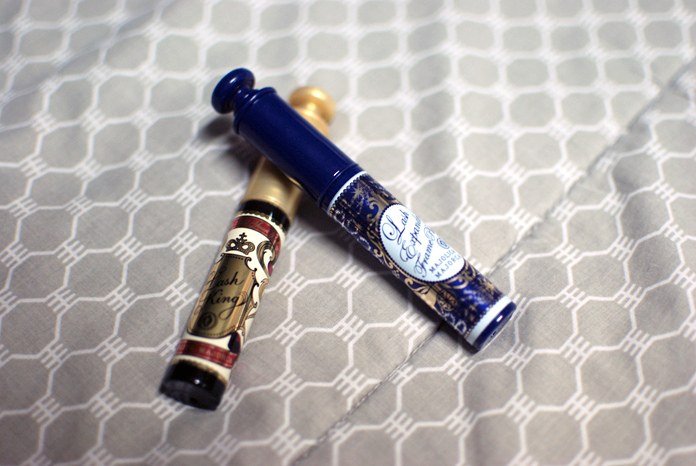 My first foray into mascaras included the Majolica Majorca Lash Expander. Since then, I’ve tried one other Majo Majo mascara, Lash King. They’re two of the mascaras that have worked well on my stubborn Asian eyelashes, but how do they compare against each other? Let’s start with the wand, which is one of the most obvious differences. The Lash Expander has a double-sided comb with teeth that are spaced differently—one side to pack on the mascara and the other to separate the lashes. I don’t find them to be anything special, really. When I use the separator side, my lashes do separate but they become spindly, too. 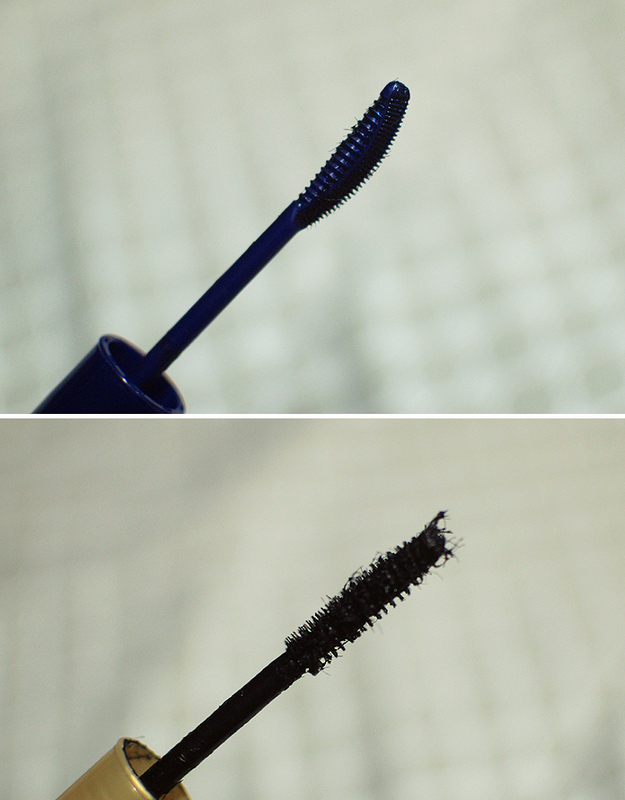 I prefer the wand of Lash King, which looks more like the traditional mascara wands out in the market today. It’s a long, fibrous brush that’s tapered at the end. It can be a challenge to maneuver but nothing that’s exceptionally hard. I like how this coats my lashes more. 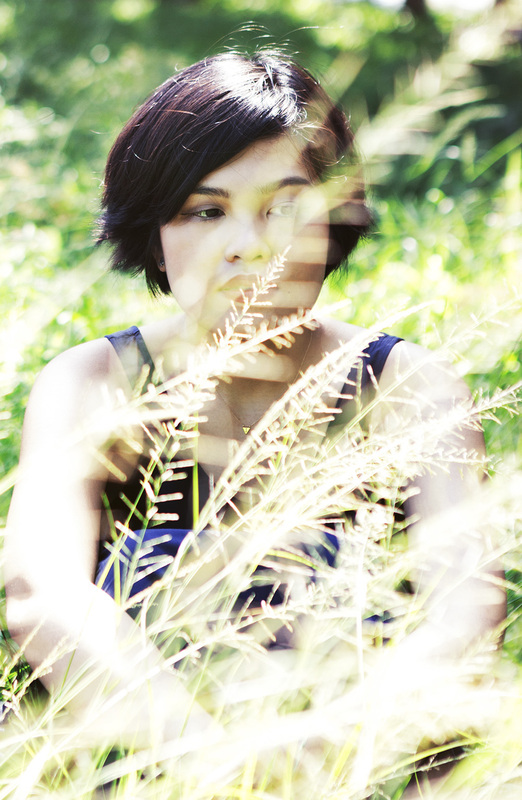 Here is a photo I’m which I use the Lash Expander in a sort of dark navy blue that is almost black. This mascara holds a curl but separates the lashes in little groups. Lash King looks a bit more natural, though it gives my lashes a fuller, more defined look. It’s not dramatic but I quite like how it looks. This also performs better on the lower lashes. All in all, I prefer Lash King. It’s great on its own but it is also beautiful when applied over a more natural-looking mascara. If I were to repurchase a Majolica Majorca mascara, Lash King would be my first choice. Majolica Majorca’s parent company is Shiseido which has previously tested on animals but has announced it’s ceasing to test on animals, based on the current policies in the EU. Their website still states that they are not cruelty-free. I actually like the look of Lash Expander on you better! I got Lash King on sale a while back and I think it was old stock because the formula was in the dry side. Lash King is a bit drier talaga. 🙂 also I hate that it smells like wood chips, lol. I agree with Eula. Lash Expander looks great on your lashes. They look more defined. I personally have never tried anything from Majolica. Maybe I’ll try the lash expander. Aw thanks! 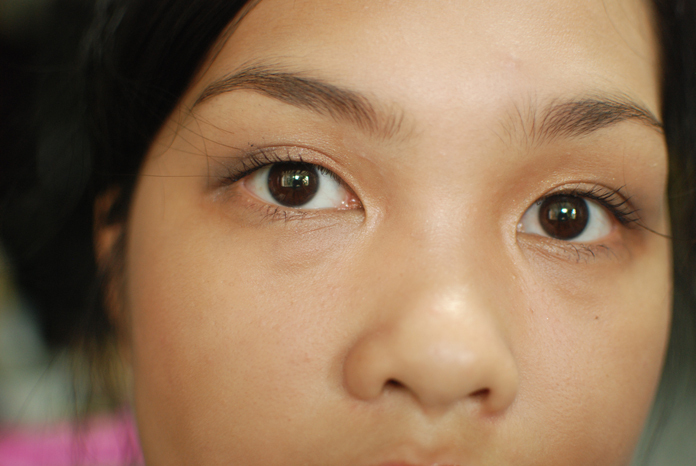 I don’t like how they separate my lashes into spindly thin strips kasi.